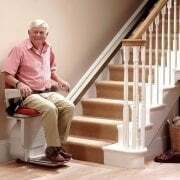 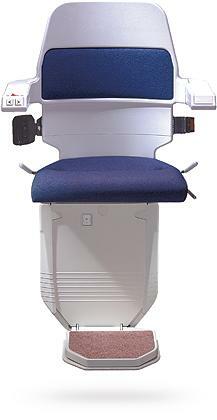 In between services, it’s important that you look after your Stannah stairlift to keep it clean. 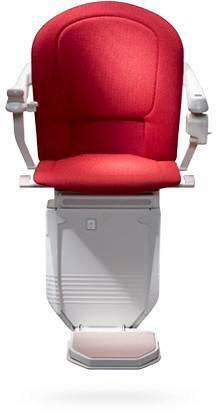 Keep dirt and dust off your rail and wipe your upholstery with a damp cloth regularly. 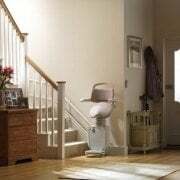 With stairlift maintenance service like those offered by Stannah your stairlift will last for many years to come. 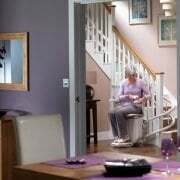 For more information on stairlift maintenance contact Stannah Stairlift today. 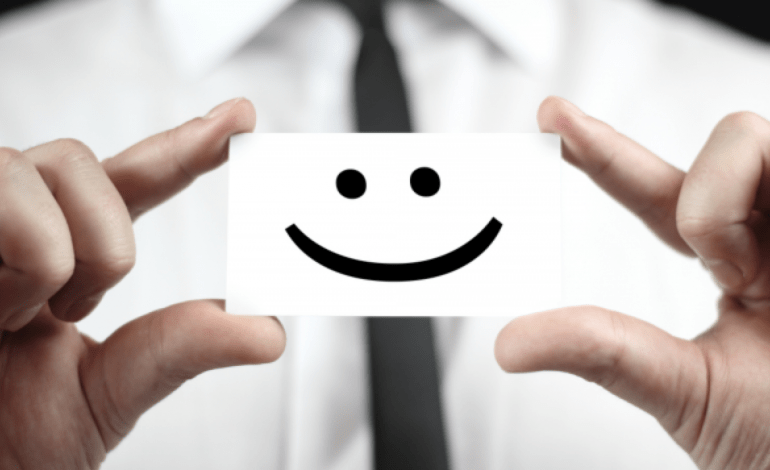 Complete for a free, No Obligation evaluation in your home, today or at your convenience.